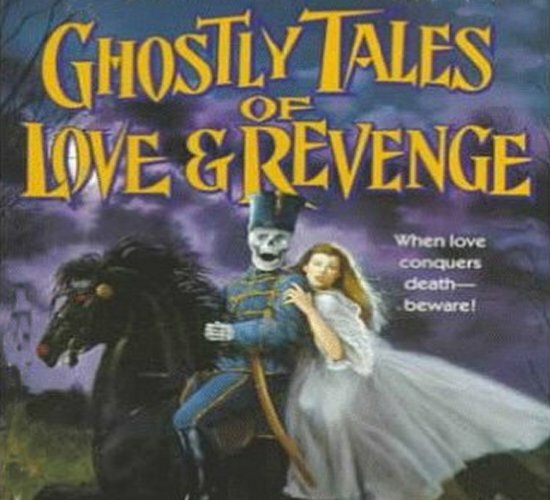 A jealous ghost returns to haunt her faithless lover.. a dying young girl comes back in another body to wed her betrothed years later.. Can love conquer death? You be the judge.. Put aside your doubts and join us for an evening of ghostly tales of love.